Bet you never woulda guessed that we hire employees in the same way that Google ranks websites. Crew, we’re heading into an untapped territory. Have you all heard of this really cool social platform called Instagram Stories? Okay, okay, we’re kidding. Of course you’ve heard of IG Stories. But the format is only about 22 months old, and a lot of brands haven’t jumped on board yet. There’s a lot to explore with it. 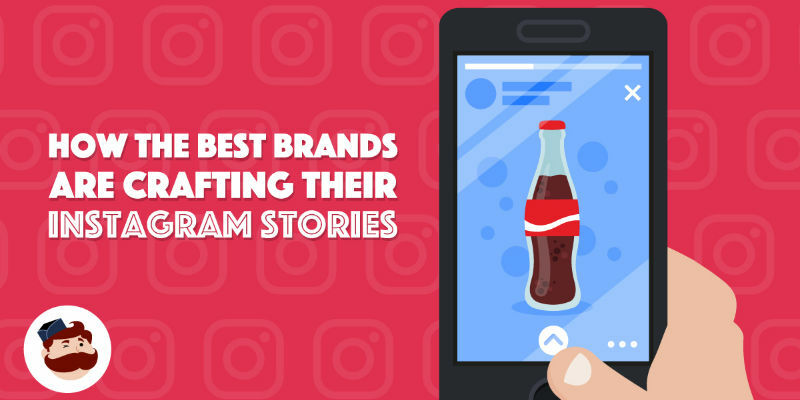 So we might not be giving you a new platform, but we are giving you some inspiration from the most followed brands on IG to see how they’re captivating their audiences with Stories. Let’s get going! Nike Just Does It (sorry, that was terrible) on Stories. Nike opened an international competition to design a new shoe. This invited fans into Nike’s production process and the whole idea makes us wanna bow down to the genius brand. To make this successful for you, AdEspresso recommends having over 10k followers for success on a worldwide contest and don’t forget to hype it up. Like announce and post about it daily and include rewards! When it comes to Stories, NYT is dedicated to sharing positive vibes only. And we absolutely love this concept. Each story in “Good News” is presented in a slideshow format, with easy to read captions, and has a happy ending. Wanna try this out for yourself? 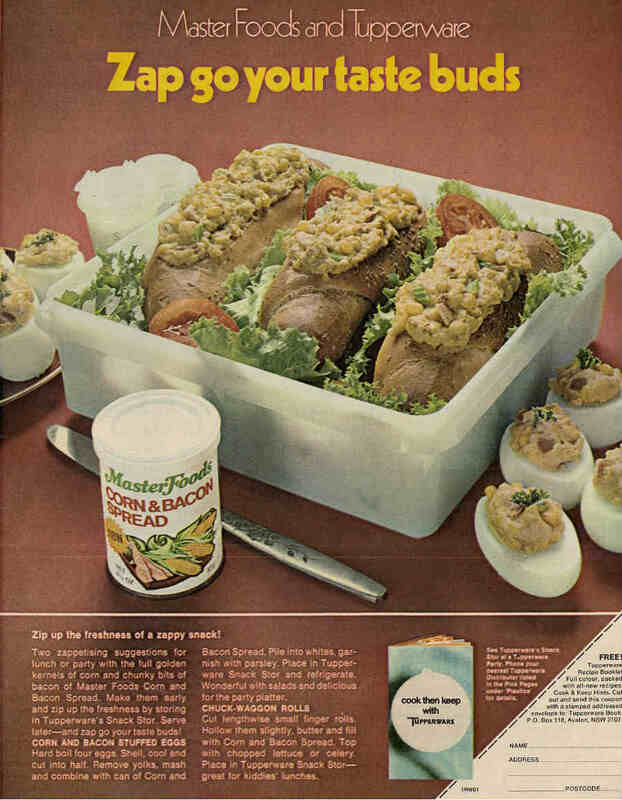 Just remember one important tip: make sure content is easy to digest! The ecomm underwear brand leverages user-generated content in Stories and boosts involvement with branded hashtags. For example, to promote their customer referral program they’ve used #freeundies. Pulling something similar requires a ton of research on what is genuinely relevant to your brand that partners with customer value and make way for conversation. Once you pick a hashtag, check it regularly and repost your favorites. And here’s one quick stat for you: 72% of people surveyed for a study said they’d purchased an item based on the content they saw on Instagram. Basically, if you sell…anything…you need to be on there. Click through to get more on brands we mentioned and don’t forget to check out National Geographic and Glossier. Databox is always coming up with strange analogies to simplify complex topics. Like when they explained Google Analytics as if it were a shopping mall. Weird. But it worked. 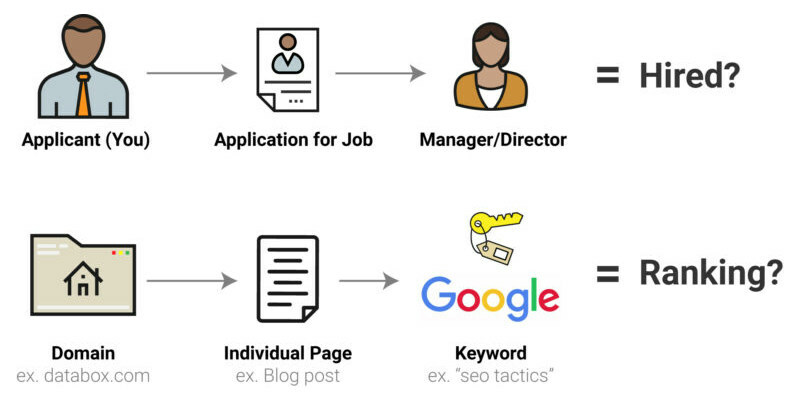 Today they’re tackling another topic with a simple analogy – Google’s top ranking factors explained by applying for a new job. So let’s break it down, one factor at a time. We’ll first start with the concept behind ranking for a keyword. Imagine you’re a hiring manager, you have a bunch of open positions that you’re trying to fill. That’s Google when it’s ranking articles. It only has one number 1 spot. But just like a hiring manager who gets a ton of applicants for one open position, Google gets tons of pages trying to rank for one keyword. So what does Google do? It ranks them in the same way you rank job applicants. Google looks at time-on-site, pages-per-session, and bounce rate as ranking factors. Hiring managers do this too during an interview. When you ask an interviewee a question, if you get a really bad answer that you’ll have to rephrase and ask again, that’s bounce rate. If you get a really good answer, you’re likely to ask questions based on that response. That’s time-on-site. You spent more time learning about that answer because it was a quality answer. Now let’s talk about backlinks. These are the same as references. If someone lists their brother as a reference, you’re less likely to trust that reference than if they list the CEO at their former company. Links work the same way. Higher value backlinks count for more. Skipping ahead a bit. According to SEMRush, Direct Traffic is the most important ranking factor. If you’re hiring and someone in your network says, “I know someone who’d be great for this position,” what are you gonna do? You’re definitely going to give that person an interview. That applicant is going to get ranked higher simply because they came directly from someone you trust. That’s over-simplified, but like hiring, SEO is about more than just one factor. Remember last week when we had that pollen rant? Well, it’s time for round two. For real, what is the point of allergies!? Like, oh let’s just get sick from…the Earth…every Spring! What gives? Thankfully, Zyrtec is swooping in to save us from the dreaded seasonal monster with the Allergycast App. It’s meant to provide real-time allergy info like pollen count, local weather, and predominant allergens found in your area. Pretty nifty right? 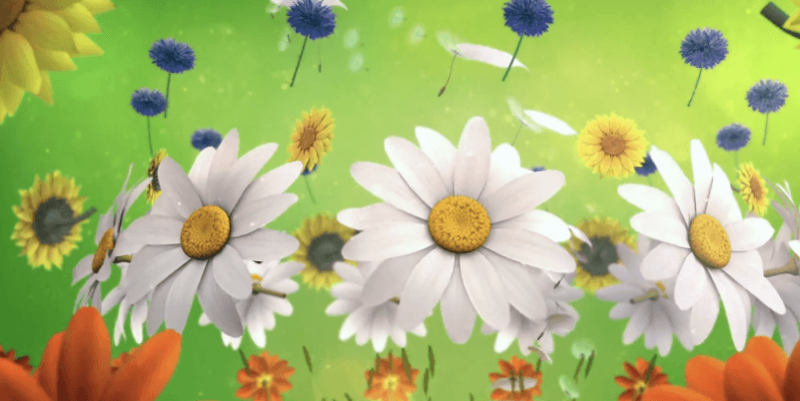 Zyrtec partnered with the Google Assistant to bring the top seasonal allergies to life with delightful animation in this ad. This partnership seems to work really well because like everyone is saying…voice marketing is the new black (literally no one is saying that). No, no, not marketing dirt roads, but marketing dirt roads. See the difference? We figured you could use a pun on a Monday. Get in here to get the full scoop. It turns out when you no-index pages on your website, you can increase organic traffic.